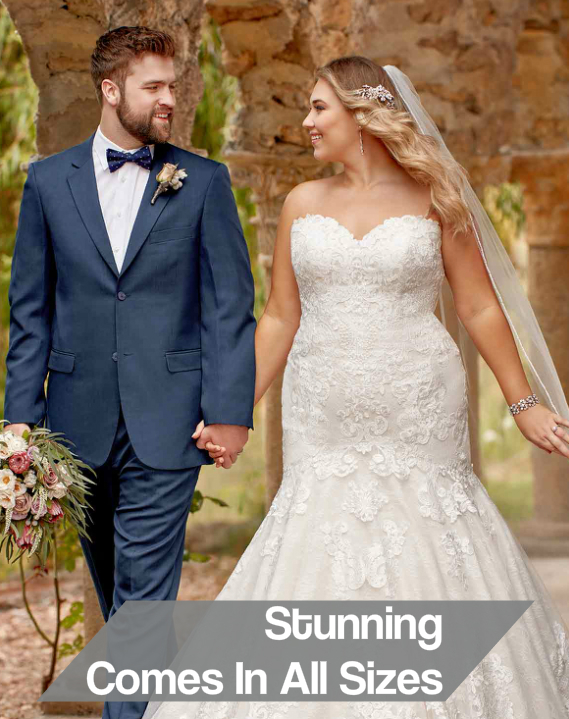 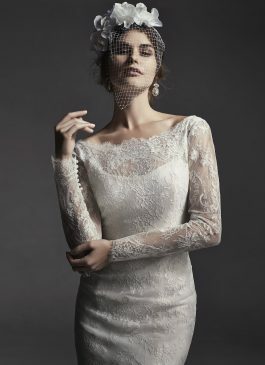 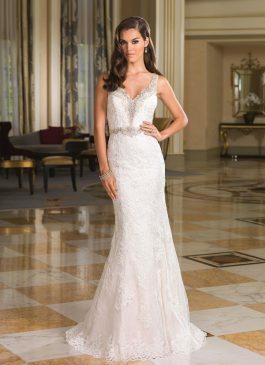 With your sense of fashion in mind, all our wedding dresses at our Bridals by Elena salon in Gambrills, Maryland, an Annapolis suburb, have been carefully selected by our European stylists. 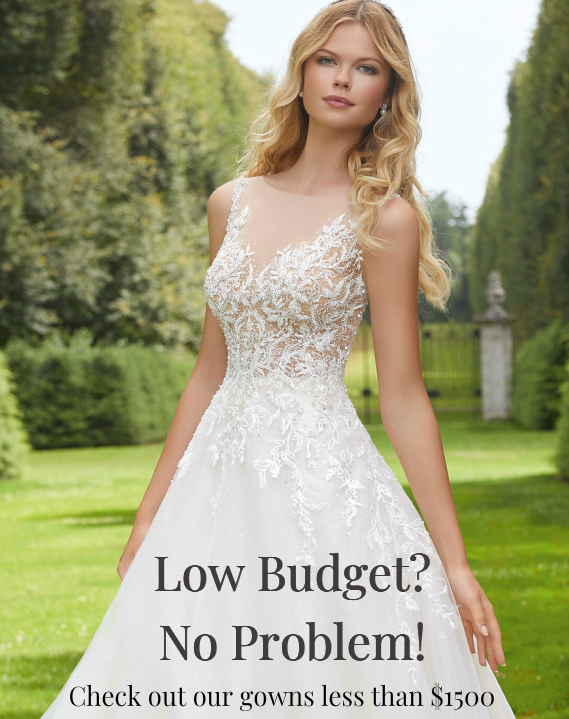 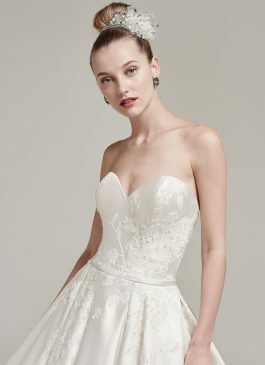 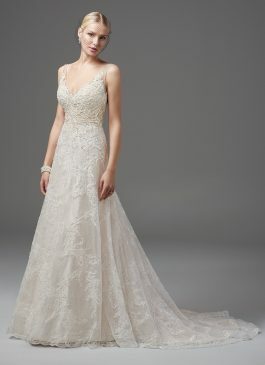 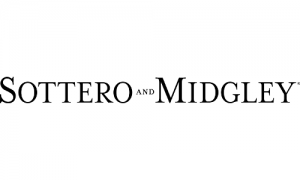 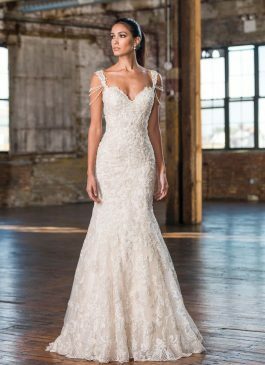 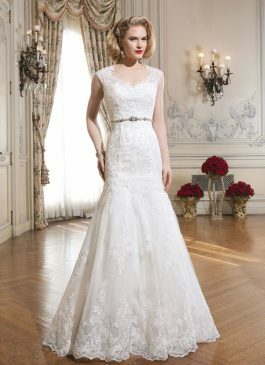 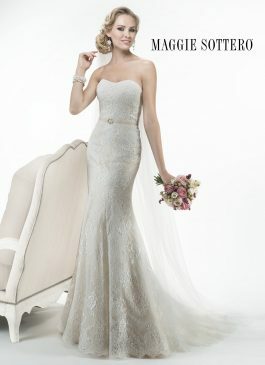 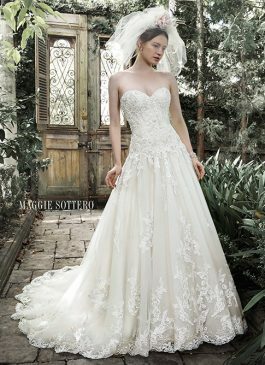 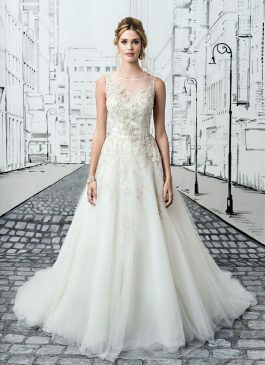 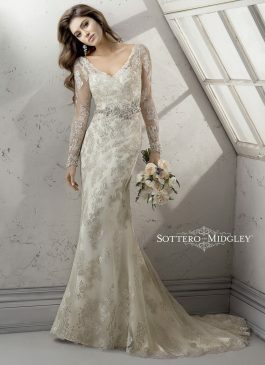 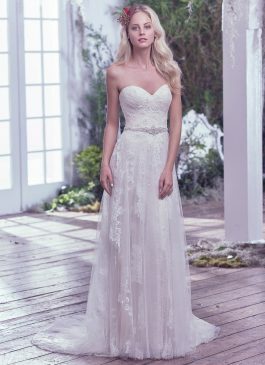 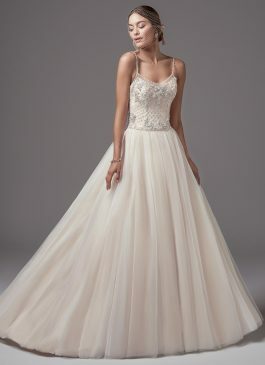 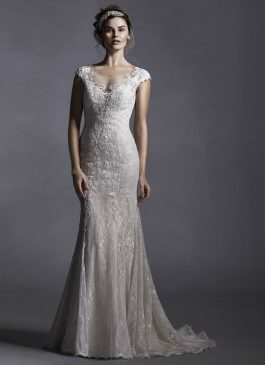 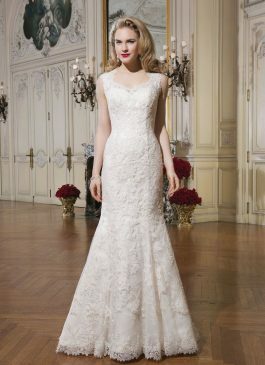 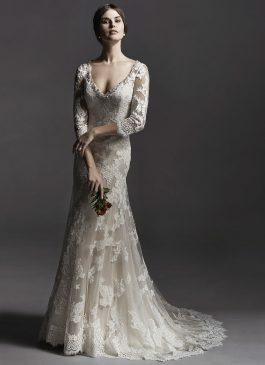 Our boutique, comprised of our team of expert stylists and seamstresses, has one of the best long standing reputations in the Baltimore/Washington area and is where finding your illusive perfect dress for your wedding day (within your budget) is Mission Possible. 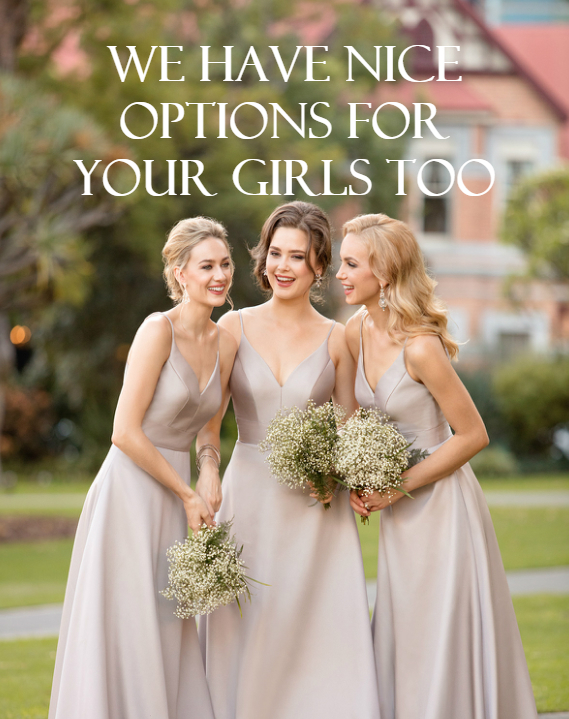 So request an appointment to come in and let one of our experienced stylists help you in completing your Mission.